Today, I’m starting out with party invitations, because that is where all parties begin! Simply click on the text links above or the images below to download the ones that you want! 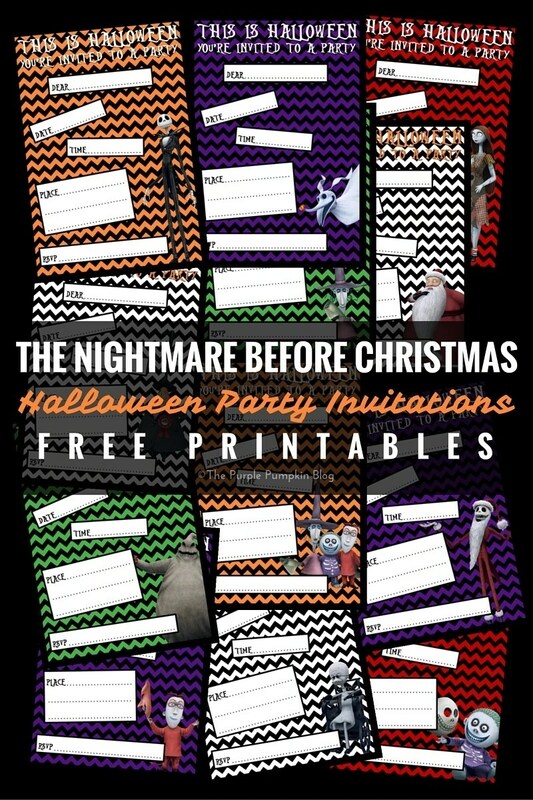 Each download has 2 invitations per sheet, simply print off as many as you need, or mix and match! And if you want to download ALL of them in one document, you can download that here. Don’t miss out on the matching printables in this set, by subscribing to my daily newsletter, which brings you new blog posts each day, directly into your inbox. You can also subscribe to my blog on BlogLovin’ or Feedly.